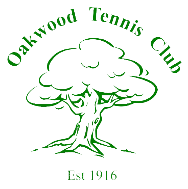 Oakwood Tennis Club (part of the VCD Athletic Club ) is a family friendly Tennis Club based between the towns of Bexleyheath and Dartford. 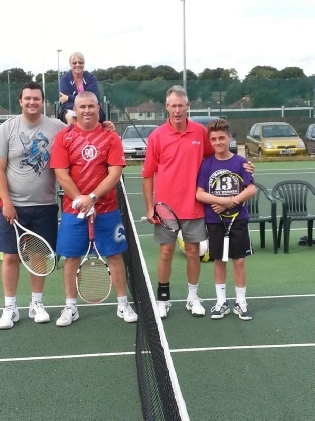 Oakwood Tennis Club aims to provide the opportunity for tennis to be played by all ages and abilities in a social and competitive atmosphere. We aim to provide a family feel and pride ourselves on our inclusive and collective culture. The opportunity to compete and play competitive tennis is a big feature of our offering but not the core culture of our club. 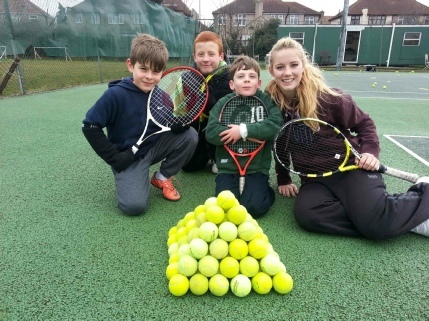 We pride ourselves on being a friendly welcoming club that looks to bring new players into the game via our coaching programme and to encourage players to enjoy tennis. The club has focused in recent years to promote a healthy junior section with many RCJs and Oakwood is represented by 9 junior teams. The club has a full and active programme of open sessions, matches, coaching and tournaments. This ensures the courts are extremely well used both during the day and in the evening. 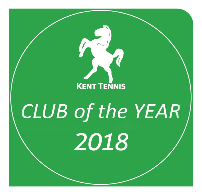 The club is fortunate to have the services of an excellent Level 4 Coach who is supported by 2 new PTR qualified instructors and also 2 younger coaches (both sons of members who were once juniors and have been playing tennis at Oakwood for several years) - this allows a wide range of activities and opportunities to be offered and provides the foundations to deal with our anticipated growth. Sunday mornings and Wednesdays evenings. These sessions are predominantly aimed at adults however intermediates who are confident to play with adults are encouraged to join in and do so with great success. Social tennis midweek- Wednesday morning for members, off-peak members and members of the public.